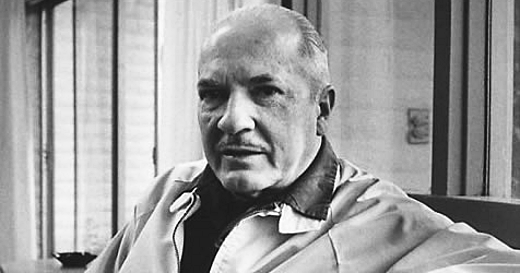 Should You Read Robert A. Heinlein? A simple question, asked and answered in flowchart form. Because not all opinions are equal, and critical thought, even when applied to the things that people are apt to celebrate, is not a bad thing. 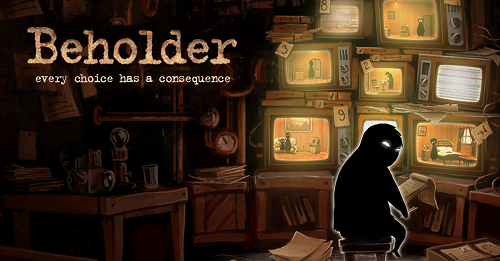 In Beholder, to see is to know, and to know yourself.